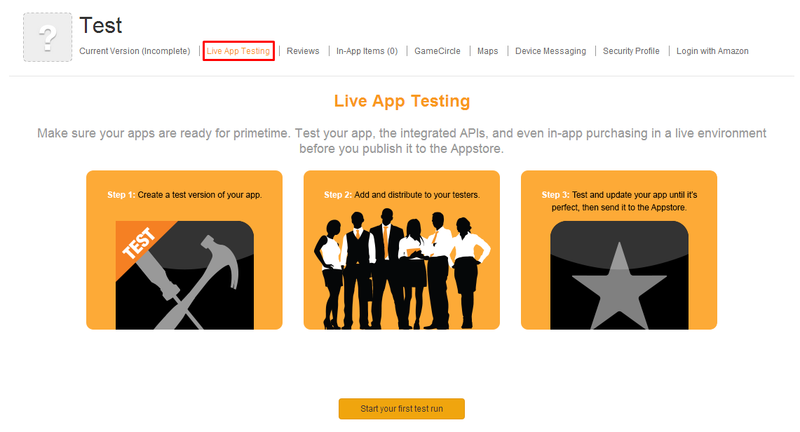 Amazon today launched a new mobile developer tool called Live App Testing. In short, it allows you to distribute your apps in the Amazon Appstore to a pre-defined set of testers for the purpose of gathering feedback, improving quality, increasing stability and generally optimizing the experience before you push your app live for everyone to download. Live App Testing creates a version of your app that is only distributed to select testers, which are invited by manually adding email addresses. 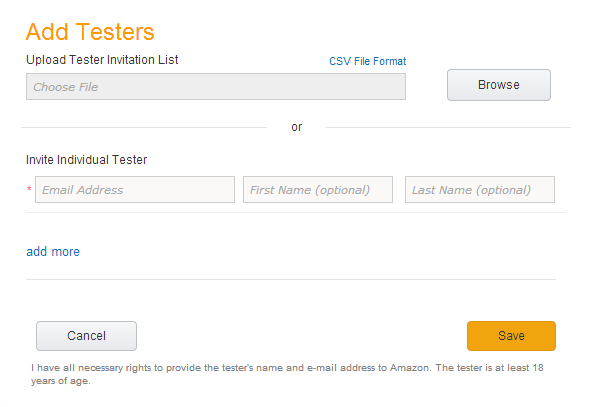 Testers receive an invite via email with instructions to download the test app and begin testing against Amazon’s production environment (the full suite of Amazon services including in-app purchasing) on any Android or Fire device. Amazon ensures that only the set of testers you defined are the ones that can test your app. Once your app is running, you can either end your test, or promote your test to an upcoming version that has fixes and finishing touches in place. 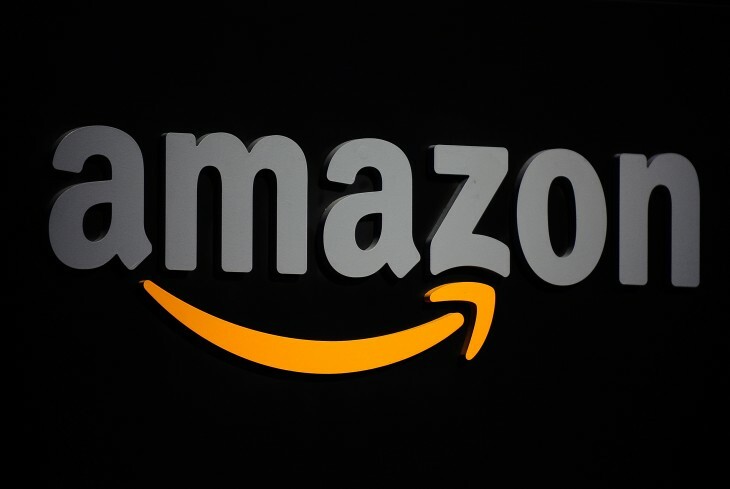 It’s notable that Amazon is supporting Android devices, as that only further encroaches on Google’s territory, though the company doesn’t specify how far the support extends. It’s also worth emphasizing that this isn’t just for Kindle Fire devices: the tool offers support for all Amazon’s Fire devices, including the Fire TV and Fire phone.